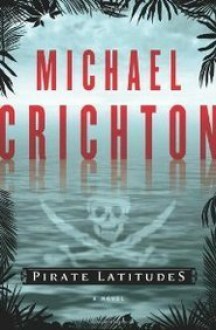 Pirate Latitudes: A Novel by Crichton, Michael. 8vo. Entertaining but it's obvious that it's a hastily published first draft. http://elepoon.booklikes.com elepoon 4.0 Action Adventure Galore!